This mom trying to teach her baby a life lesson against strangers will seriously make you laugh harder than you should. 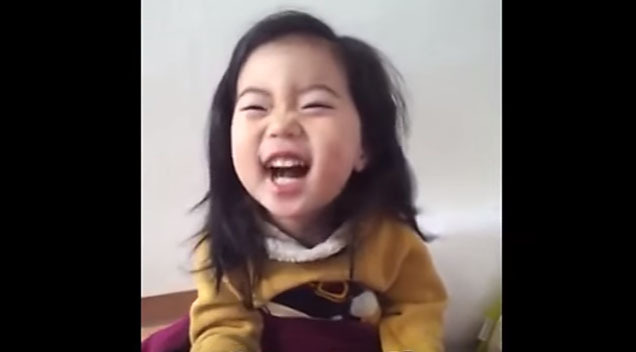 “Baby Yebin” is one of the most adorable babies in the planet and when you watch this conversation between her and her mother your heart will skip a beat. This Mother Taught Her Husband And Daughter Were Just Cooking Breakfast… Until She Saw THIS.